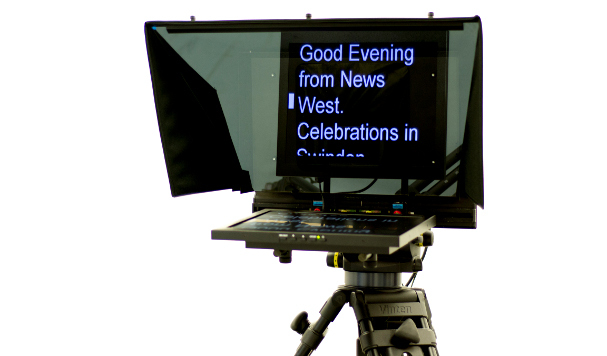 The Autoscript 17” PTZ Prompter Package is a professional solution for teleprompting with PTZ cameras. The package provides an extra-wide hood assembly to allow considerable movement of the camera within the wide beamsplitter glass: enabling up to 60 degrees of pan and 15 degrees of tilt at full zoom. 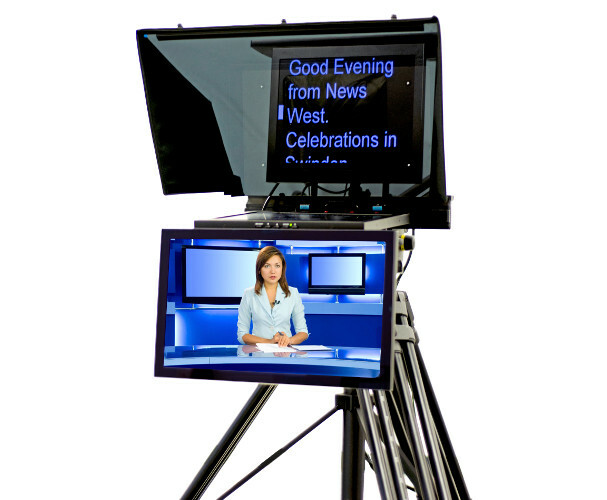 The 17” PTZ Prompter Package is available as teleprompter only, as well as with a 22” talent feedback monitor. The PTZ camera is fixed with a ¼” camera screw included with the adjustable MT-RED mounting plate. Both ¼” and ⅜” holes are available for mounting the unit to camera support, making the package pedestal and tripod mount ready.